Flint Hills Church is always striving to have a place where everyone can fit in. A place to learn and pursue their relationship with God. We are here to help you grow, so let us help you! Let our friendly staff take care of your infant to three years OLD while you spend time worshiping in one of our morning services. Our nursery is video monitored so you can check in at any point to see how your child is doing. Free play, snacks and lessons are a part of every service. We can't wait to meet your little blessing! 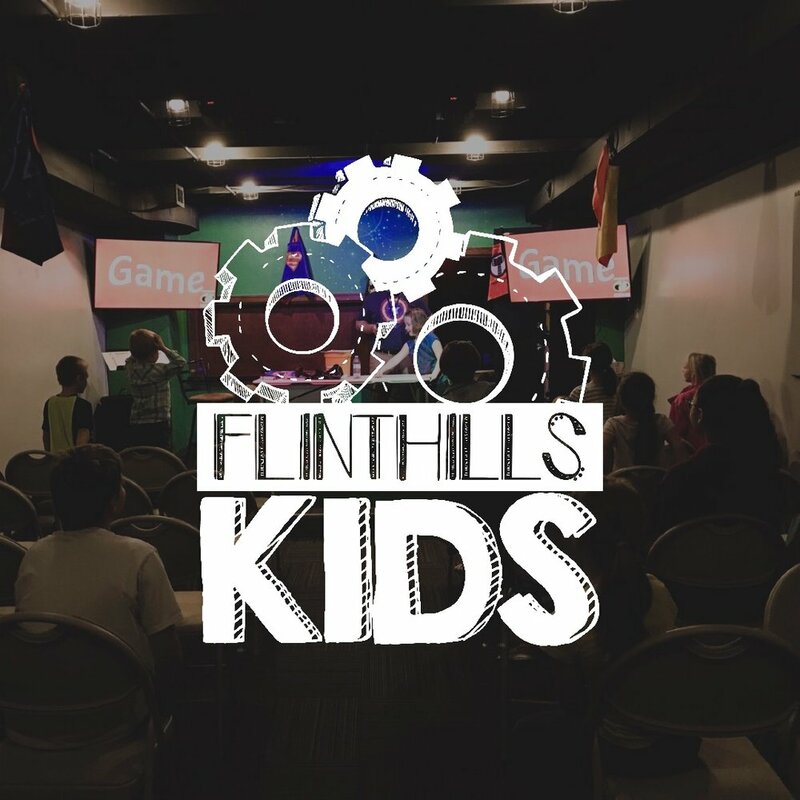 Flint Hills Kids has a place for you. Worshiping and experiencing God is our main goal. Kids from ages 3 years to 6th grade will learn about God and biblical principles in a variety of ways. Flint Hills Kids is offered both services. 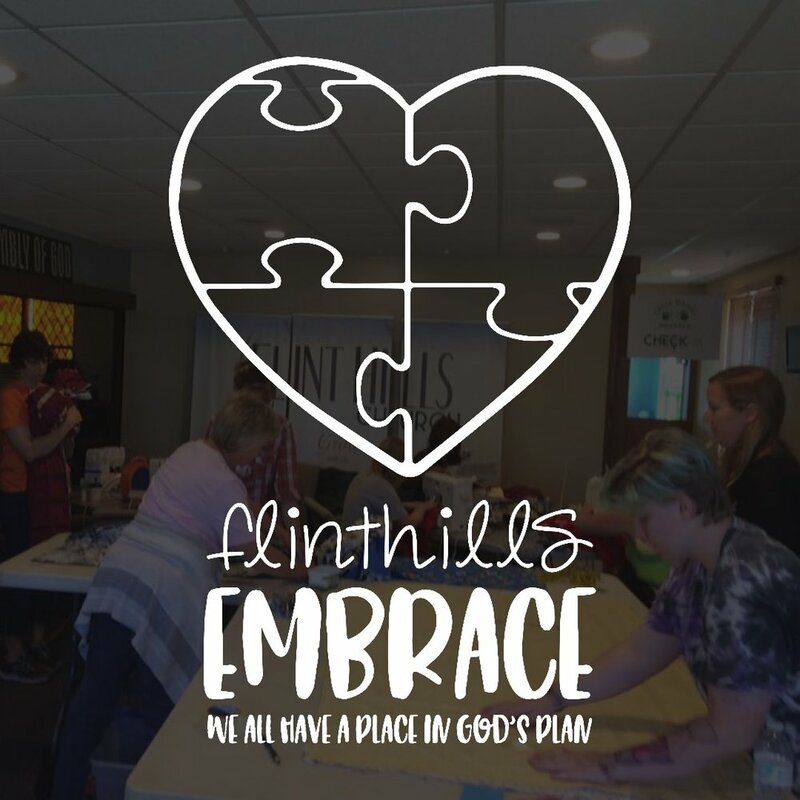 Pastor Joanna & the embrace team are availive at Flint Hills church every sunday to provide love & support for families who are touched by disabilities. Flint Hills Youth is a place to belong. We strive to make a place where every student can come fit in and find friends. We want to show the youth of the Flint Hills that God is the best thing that can happen in their lives.